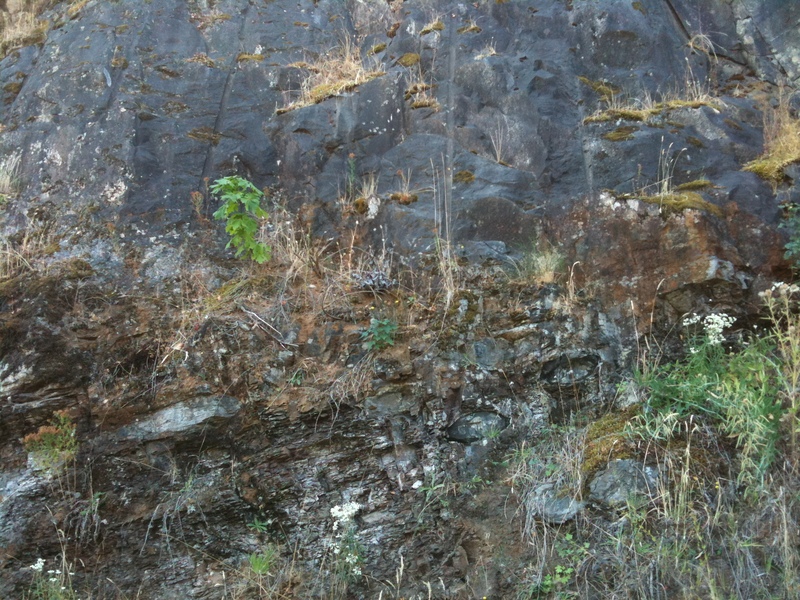 This entry was posted in Uncategorized and tagged oregon geology, southern oregon by glacialtill. Bookmark the permalink. Weloome to the geoblogosphere! I’ve been to the Glide area a couple of times, but in the mid-late 80’s… don’t remember it very well. I’ll see if I can find some info for you. Do you have a copy of Orr & Orr’s “Geology of Oregon?” It’s spendy new, but sometimes you can find it used (obviously, try Powell’s) for cheaper. That book is a great place to start with almost any Oregon geo question. If your early in your degree work, you’ll find it dense and perhaps too technical, but it’s a great investment. Try to find the most recent edition- 7th, I think. I don’t have a copy of “Geology of Oregon”, but I will keep an eye out for it. Thanks for the heads up! 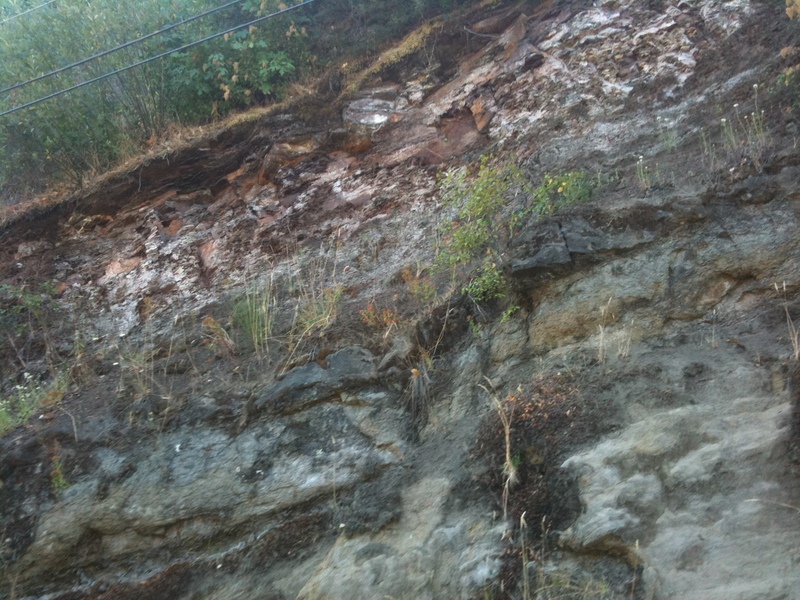 Currently I have “Roadside Geology of Oregon” which is a nice little primer and has some good info about the state. However, it’s by no means comprehensive. I’m curious about the ophiolitic rocks in the area. There is a lot of sandstone and mudstone. Was that part of the accretionary wedge from the subduction process? Just got news of your blog via twitter geos. Welcome to the geoblogosphere!